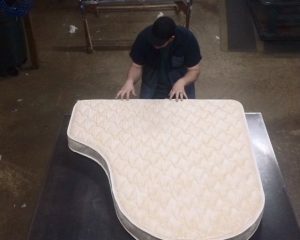 Jordan Bedding & Furniture Gallery Can make custom sizes for your mattress needs. 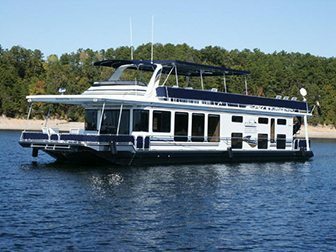 Struggling to find a Custom Mattress for that house boat, recreational vehicle, camper, or antique bed? You have come to the right place. 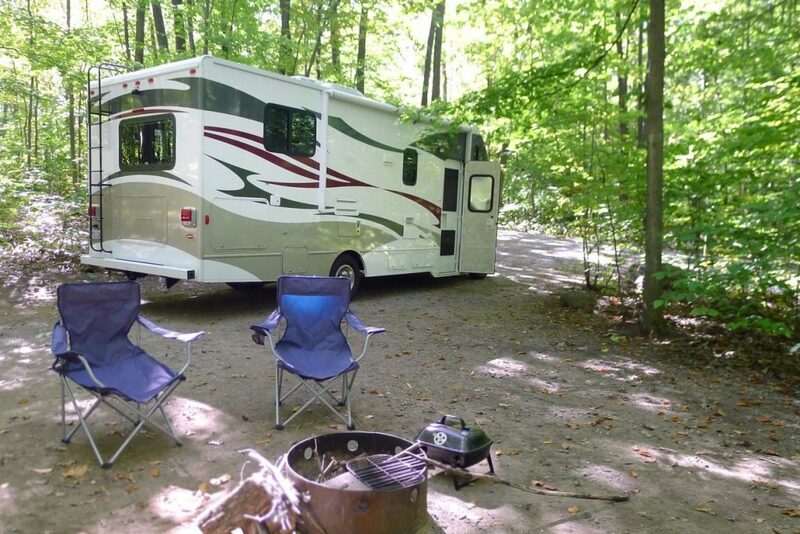 We can even accommodate some special shapes. 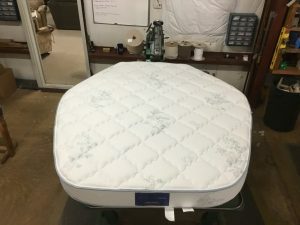 Custom size mattresses can be made in memory foam, innerspring, and pocketed coils. We can even custom size pillow tops. Fill out request form below for more information. 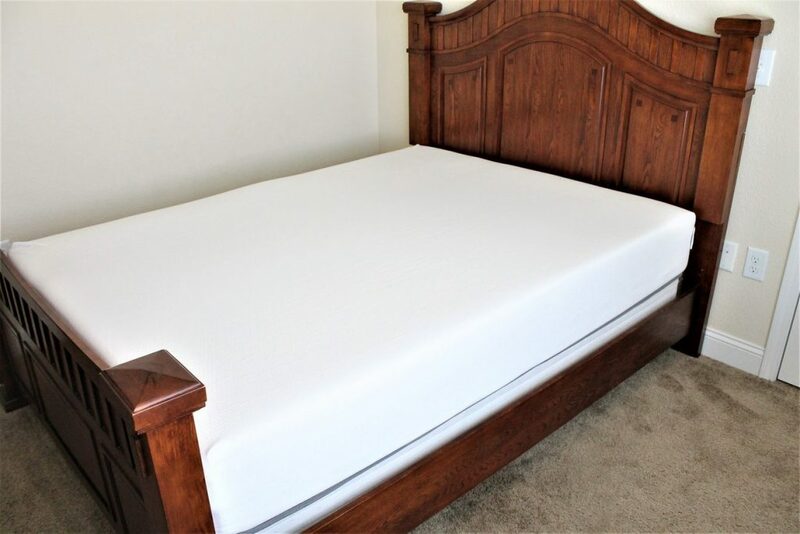 Please provide information about size and type of mattress you are looking for. Don’t worry we can help you measure correctly.